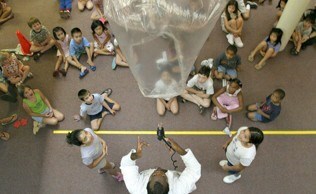 Mad Science Camps	Summer Camps: Ages 4-6	Summer Camps: Ages 7-12	Camp Times & Locations	Camp FAQ	Register Today! Are you looking for a fun filled educational Spring Break activity? Mad Science is coming to the MAC at the Edmond Parks and Recreation as well as Moore Parks and Recreation from March 16-20, 2015. JOIN us! Jules Verne and Isaac Asimov introduced us to the future possibilities of science. They were mere imaginations at the time. In this camp we come up with fun interesting ideas that may shape the future. They develop submarines that rise or sink, wind-up space stations, and design safety capsules for payloads re­turning from space. They follow a telecommunications timeline and develop one for transportation. The children decipher fact from fiction and play a future-based bingo game. These future inventors get a lesson on lasers, build a light stick and work on protecting a space ship from damaging space rays. The camp wraps up with a robotic relay and the children take home dreams of the future and new planets to explore. Children explore the exciting world of robotics! They learn the mechanical aspects of robots such as gears, torque, hydraulics and pneumatics. They discover electrical circuitry as it powers robots at work. They then learn the robot’s principal components and identify, compare, and test many toy robots. They form small robotics teams to build programmable robots using the Lego NXT Mindstorms systems. Children work with ultrasonic, touch, color and motion sensors which collect information around them. The program interprets this information and make the robot respond to its environment. Children make the robots move in a dancing fashion, identify colors, follow a line and avoids objects around. These future roboticists will learn teamwork, problem solving and critical thinking skills, and develop the value of self-motivation and resourcefulness. Each child will build his own 6-in-1 solar robot to take home. 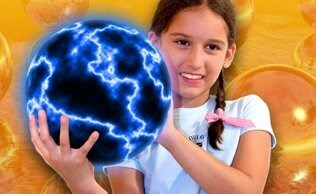 Energize your spring camp with Mad Science. Explores the many ways science makes life fun! Find out how science is involved in the spectacular special effects and technology that are behind motion picture magic. Children learn the science applications in filmmaking, from the chemistry of movie snow. 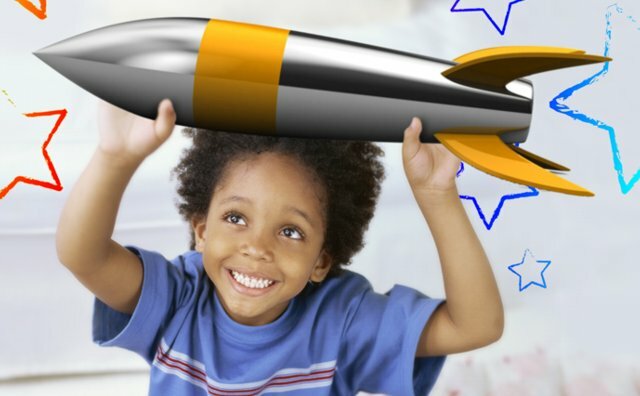 Discover how motors make toys move, and play with tops to learn about potential and kinetic energy. Balancing toys are used to familiarize children with the center of gravity. They find out that opposite poles attract each other when experimenting with magnetic toys. These are just some of the fun and educational things boys and girls do at this spring camp.